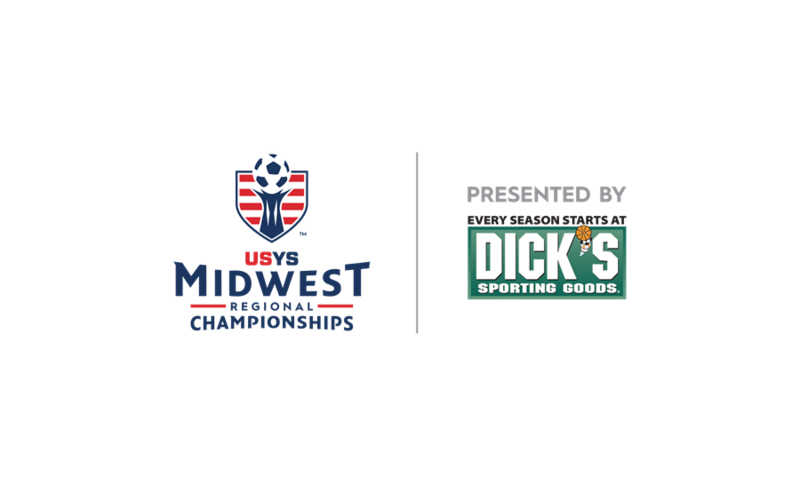 On the day of the 15U Boys final match at the 2017 US Youth Soccer National Championships in Frisco, Texas, Tuzos Academy 02 (AZ) saw its dream of winning the title fall to pieces as one goal separated the Arizona team from the National Championship. While Tuzos walked away from the event empty-handed, the Phoenix-based team is back for the 2018 National Championships in the 16U Boys age group and ready to win it all after earning back-to-back Far West Regional titles. As a club that isn’t a common name at Nationals, Tuzos came into the 2017 event as the underdogs. Tuzos worked its way through to earn a spot at the 2017 Far West Regional Championships via the Far West Regional League Desert Premier League. After going 2-1-0 in group play and making it to the regional final match, Tuzos found itself with a ticket to Nationals. In Frisco, Texas, the Arizona side made it out of group play with three wins, though each win was close and won by only one goal. The National Championship game was one to learn from, as Cadena would say that every game is a learning experience. However, the team moved on and achieved its goal by earning a spot once again in this year’s National Championships. 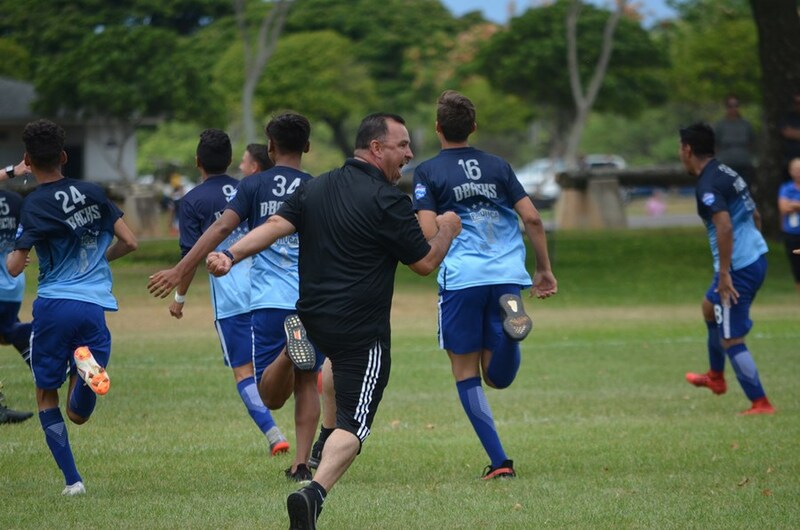 Despite being a National finalist, Tuzos had to put in the work at the 2018 Far West Regional Championships in Honolulu. A 1-0-2 record in group play was enough for Tuzos to go to the quarterfinals and when the team got to the regional finals, it took kicks from the mark to decide the winner. Being in a familiar situation in the regional finals, Tuzos knew exactly what a victory would mean. In a short period of time, Tuzos has made a name for itself and is no longer the new kid in town. It’s no doubt that the players’ perseverance have helped them to get where they are today, but what sets the team and the Tuzos club apart from others is what happens behind the big championship games. “We are a soccer club on the competitive level that doesn’t charge training fees, and all of our coaches are volunteer coaches because we want to give back to the community we were given when we were younger,” Cadena said. As a volunteer coach himself, Cadena’s focus is on the kids and giving them the opportunity to play the game. In addition to the volunteer coaches, the hard work and support of the players’ families also give the team the opportunity to travel and compete at high levels. The help from the families has allowed Tuzos to travel to Regionals and Nationals, as well as National League events, in the team’s first season this past year. Not only does Tuzos have support from the families, but the word, “family,” is also a key term within the club. As the records show, Tuzos definitely knows how to achieve greatness. Going all the way to the National Championship final is not an easy task and as the team is back again, Tuzos knows that it wants a different ending. After the training, the fundraising, the traveling and the significant amount of work put into the competitions, Tuzos knows that it essentially all comes down to playing the game of soccer.